Just like your HVAC system, heat pumps also experience problems that may arise anytime these cold months. 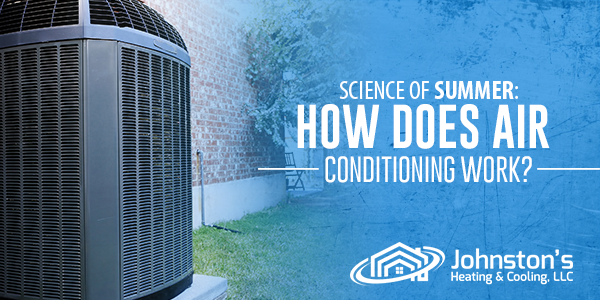 Read on to learn the common heat pump issues, their causes, and possible solutions. A heat pump that will not turn on is possibly caused by a tripped circuit breaker, thermostat issues, or wiring problems. The first thing to do is to check the thermostat if it is set to “heat” mode and adjusted to the right temperature settings. You also want to be certain that all components of the system are working well. For circuit-related issues, you need to check first if the control panel was not turned off unintentionally. Make sure all connections are intact before running the heat pump. Dirty and clogged air filters could be the cause of heat pumps not giving enough heat. Blocked filters restrict airflow thus, damaging the heat pump’s compressor and reducing its efficiency and performance. Have your filters inspected, cleaned, or replaced to make the most of your system this cold season. Inspect the blower for dirt buildup, damaged bearings, or extreme belt tension. Check your thermostat. Replace batteries if necessary. Set the thermostat in low temperature (68 degrees Fahrenheit). Some thermostat problems are not easy to fix so leave them to the experts. Clean or replace your filters to prevent overheating. Dirt buildup causes your system to heat fast because warm air is trapped somewhere in the heat pump. Replace the filters once every three months but clean them as often as possible. Do you hear odd noises coming from your heat pump? Rattling, screeching, grinding, and other odd sounds are results of loose hardware or worn-out motor bearings on the heat pump. Turn off your system immediately as soon as you hear the sounds. These noises could mean serious problems with your system that may require professional aid. Do not hesitate to call the experts for inspection and solutions. If you are unsure about the status of your heat pump, feel free to call our experts at Johnston’s Heating and Cooling, LLC. You can rely on us with the right solutions to all heat pump issues and even the hardest HVAC problems in Shippensburg, PA. Contact us to schedule a service today!